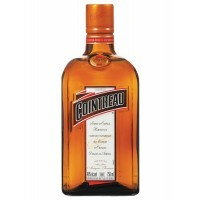 Cointreau is a 100% pure, crystal clear liqueur, made from bitter and sweet orange peels. 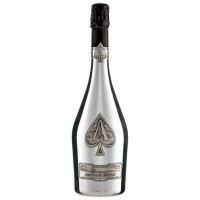 In 1849, t..
Armand de Brignac Blanc de Blancs is one of the rarest champagnes, earned international recognition .. 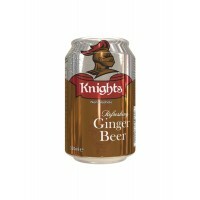 This champagne has a relatively pale salmon pink colour with light orange highlights and abundant bu..
Knights Ginger Beer will refresh and energies you. 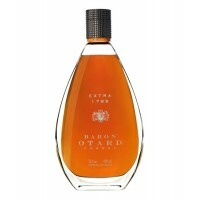 It is a thirst quenching drink which is trad..
Baron Otard Extra 1795 is the result of all the experience, patience and savoir-faire of BARON OTARD..
A vivid red bitter aperitif from Martini, encroaching on the market that is traditionally dominated .. 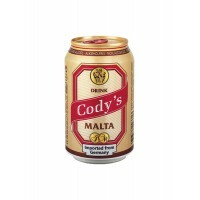 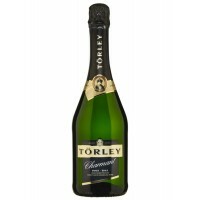 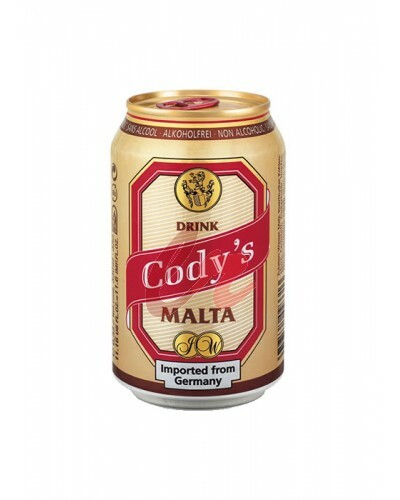 This wine is best-known, most popular and market leader brand of Törley. 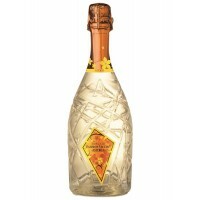 Pleasant, typical sparkling..
A perfect on a hot sultry day. 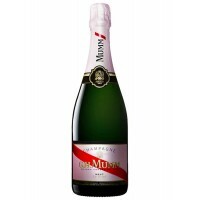 Unparalleled choice for fish, seafood, a ceviche with lots of lemon a.. 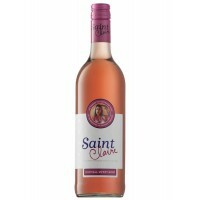 This is an irresistible juicy natural sweet rosé, St Claire is a pretty cherry pink with tempting cr..
Blossom Hill White Zinfandel is juicy and smooth. 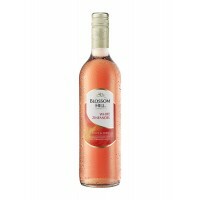 Like all other delicious rosés this wine is the pe.. 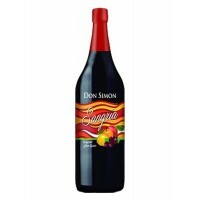 This is a clarification and stabilization of red wine. 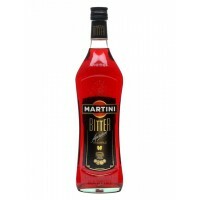 Addition of aromas, water, citric acid and su.. 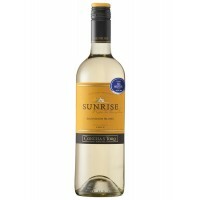 This is an end in dense and persistent drinking fountains wine with a pink ruby, brilliant colour. I..